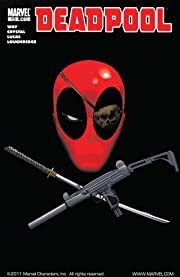 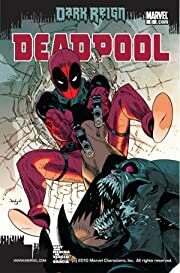 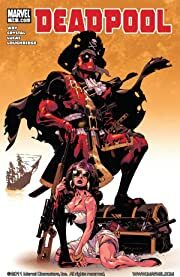 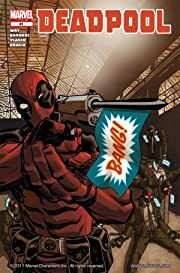 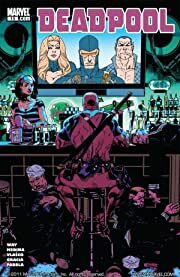 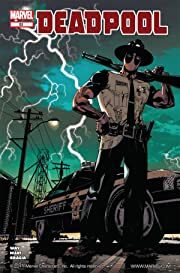 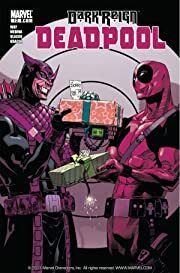 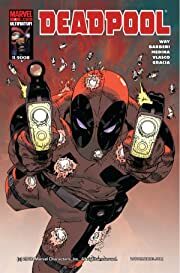 Daniel Way's hilarious, action-packed run in one Deadpool-tastic bundle! 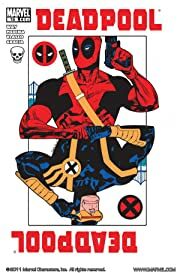 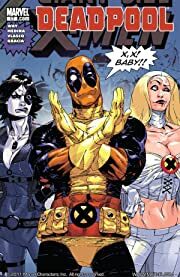 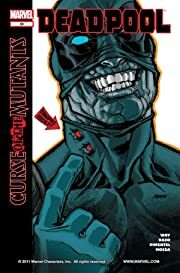 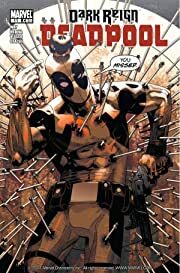 That's 65 issues of the fan-favorite Merc with a Mouth at his very best. 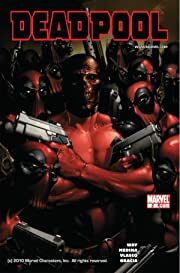 First, Deadpool enters the Secret Invasion fray! 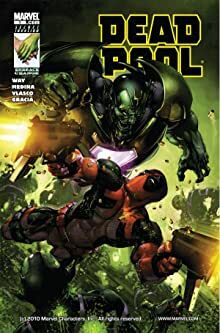 The Skrulls have infiltrated Earth, but nobody warned them about Deadpool! 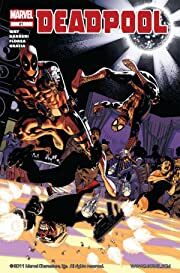 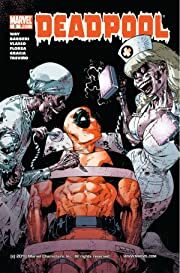 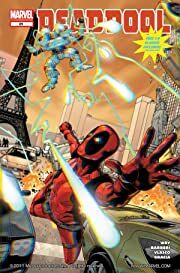 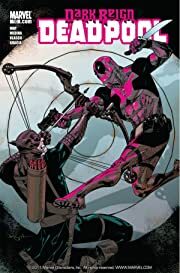 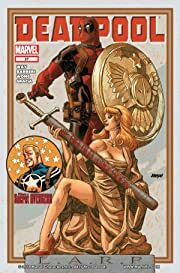 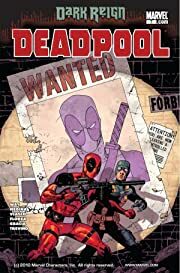 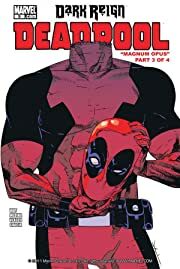 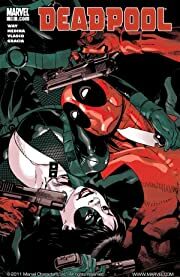 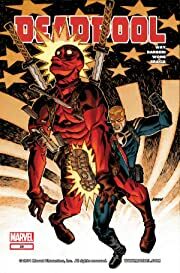 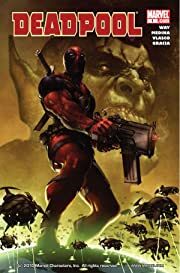 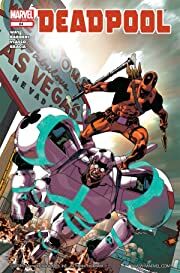 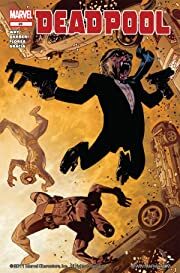 The invaders replicate Deadpool's healing factor in a new generation of Super-Skrulls - but why is Deadpool himself leading this brigade against Earth? 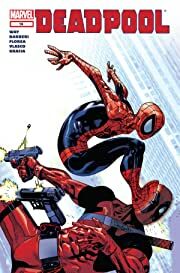 And when Norman Osborn double-crosses Deadpool, the maniacal merc unleashes a full-on assault against Avengers Tower! 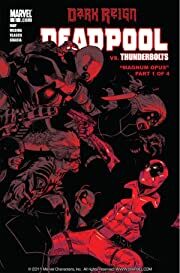 Norman must pull out all the stops - and that means deploying his new team of bloodthirsty, black-ops Thunderbolts! 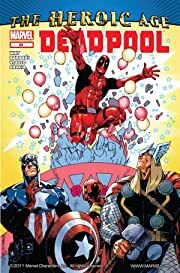 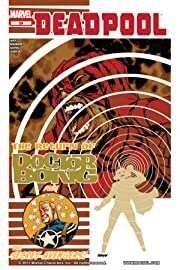 Plus, Deapdool takes on the Hulk, has a journey into space, fights a Hit-Monkey, joins the X-Men...and dies?! You don't want to miss this Deadpool-defining bundle!